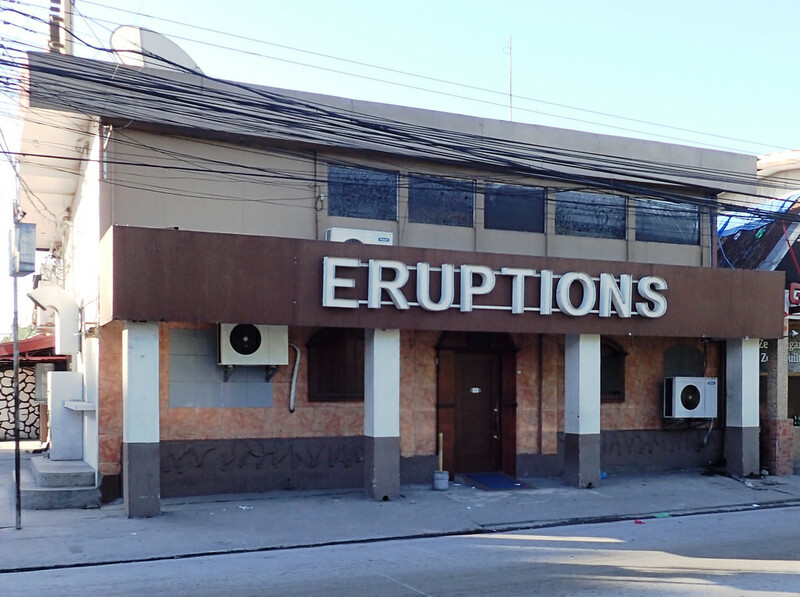 Eruptions has been a favourite to many new and old when looking for bar girls in Angeles City. 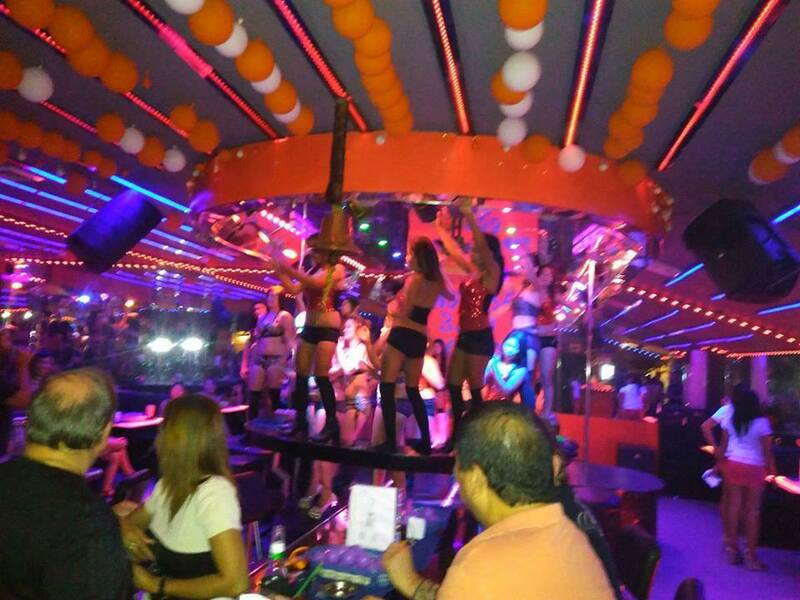 The bar is located at San Angelo Rd Angeles City just past ABC hotel coming from Fields ave. 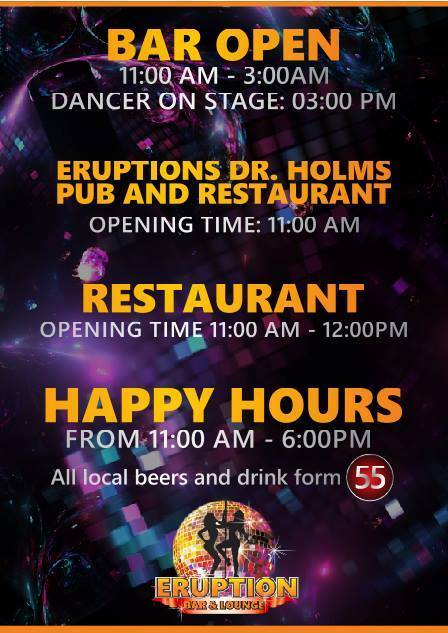 The management have done well to keep the drink prices at a good level with good happy hour options and a great line up of fun and entertaining bar girls. 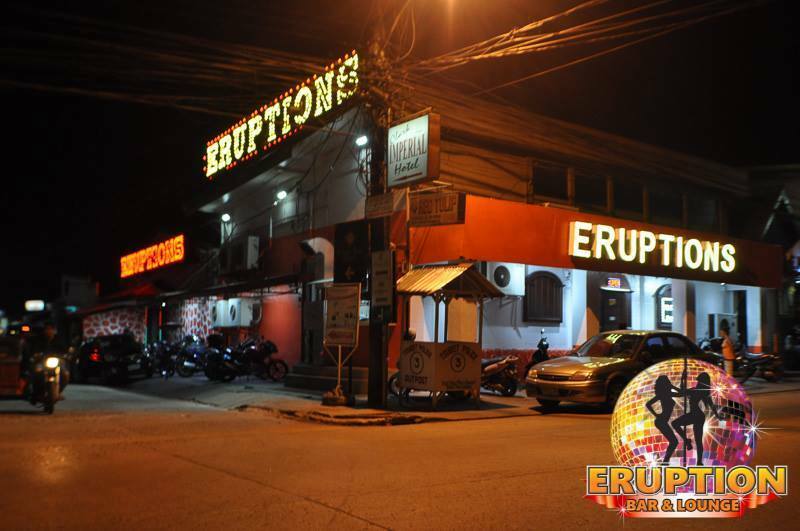 This bar is a must visit especially if it is your first time to Angeles City.